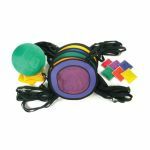 Teamwork is a must for this fun activity! Participants must work together to move the included ball down the parachute chain and back without dropping it on the ground. 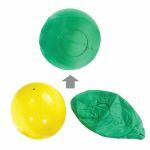 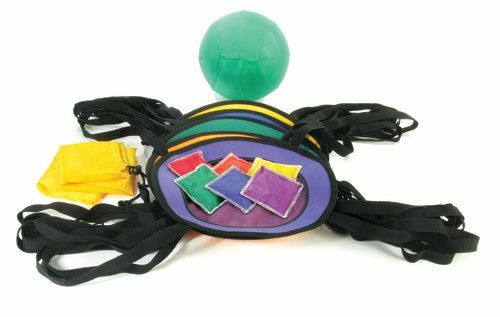 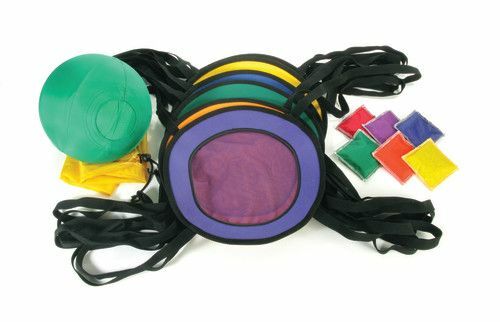 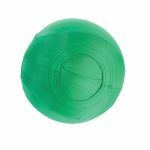 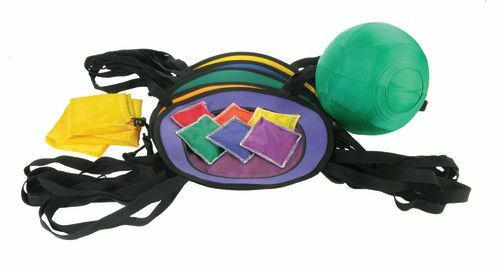 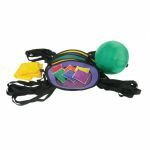 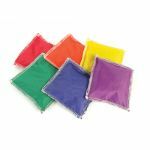 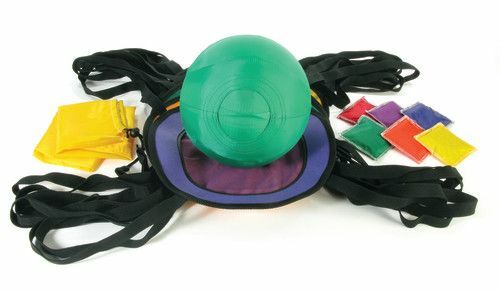 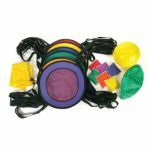 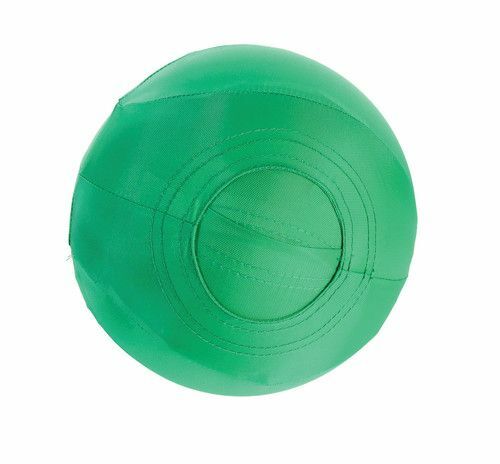 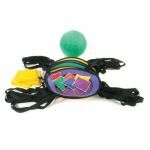 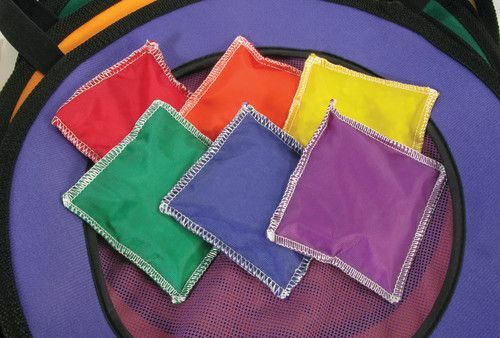 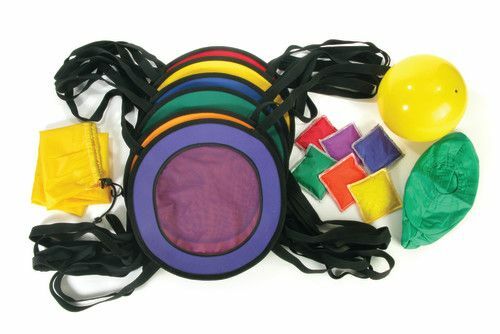 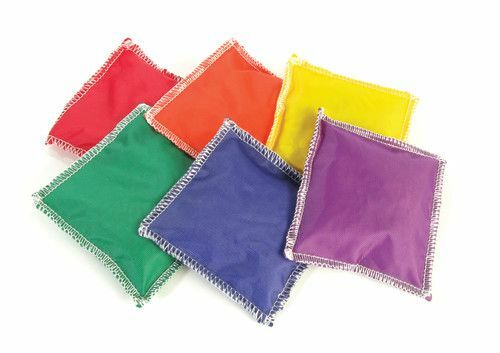 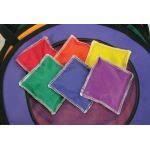 Included in this set are six 13.5" diameter parachute bands (each with 4 straps), 6 multi-color bean bags, drawstring bag, and one inflatable ball with nylon cover.